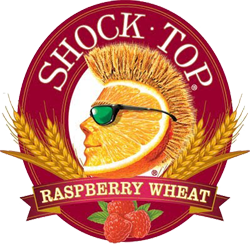 “Raspberry Wheat delivers the same smooth taste of Shock Top, with a hint of raspberry flavor. 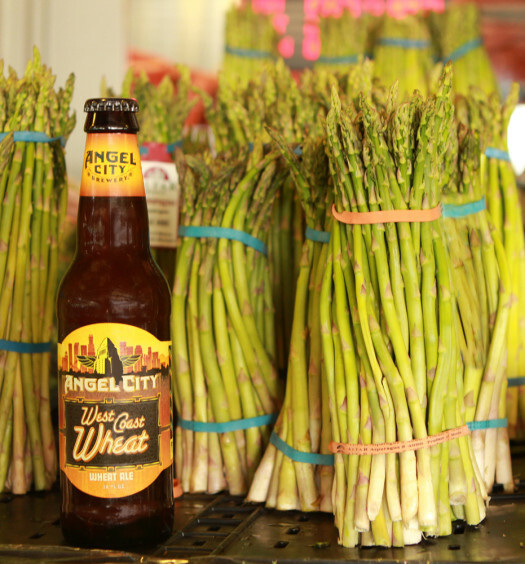 This traditional Belgian-style wheat ale is brewed with essence of wild raspberry and hand-selected hops. It’s this combination that gives it its crisp and distinctive Shock Top taste, with its own flavorful twist. This unfiltered ale has a light-golden color and a smooth finish, and if you’re curious, it technically doesn’t, not count toward your daily fruit intake. Shock Top Raspberry Wheat produces a cloudy pale gold pour laced with a strong raspberry perfume. The initial draw is surprisingly pleasing with a traditional wheat beer base and comfortable mouthfeel. However, the experience is quickly hijacked with overwhelming candy-like sweetness. The raspberry flavor is less intense than expected, but it does have very unnatural twang. 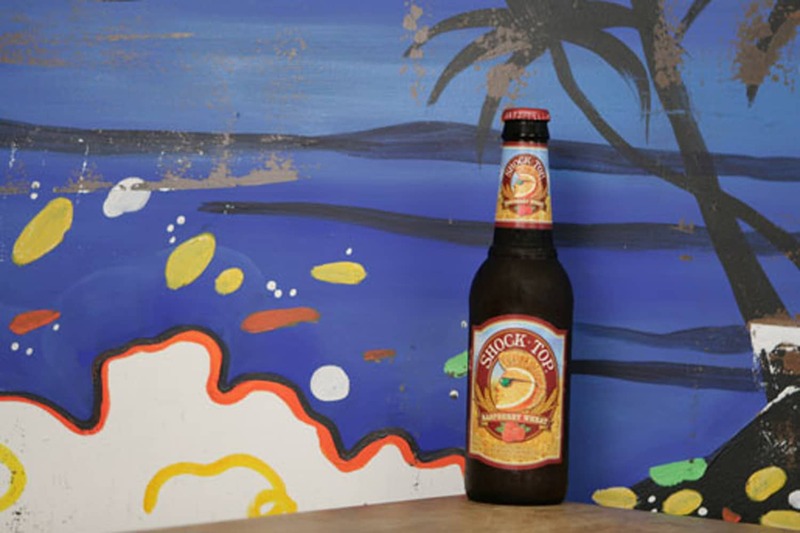 Creative fruity summer beers that push the envelope are great, but Shock Top Raspberry Wheat has gone overboard. 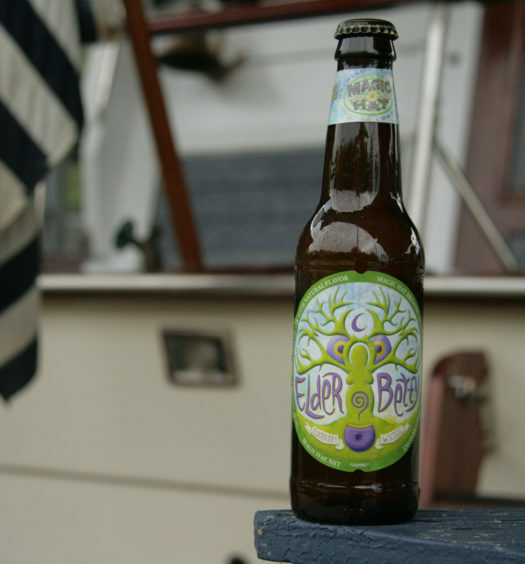 See also the original Shock Top summer beer.